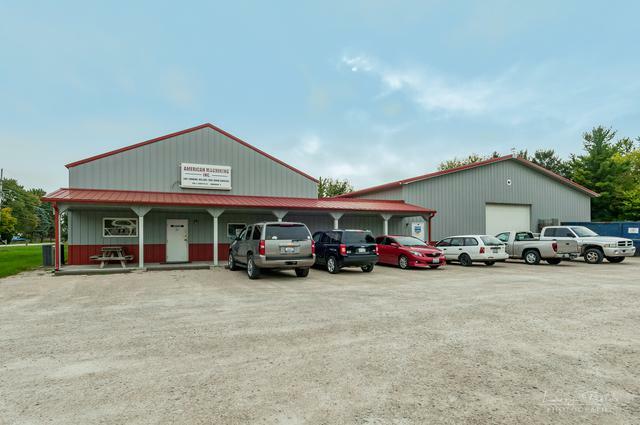 Very well maintained commercial building in Somonauk. 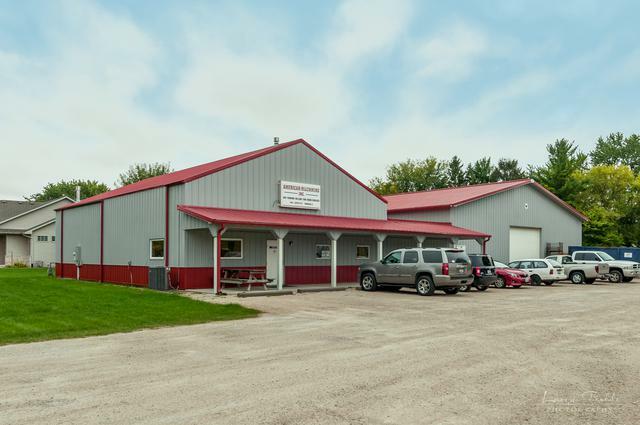 Approximately 8640 sf. including about 600 sf of office space. With washrooms, small lounge area, mezzanine over the office space. 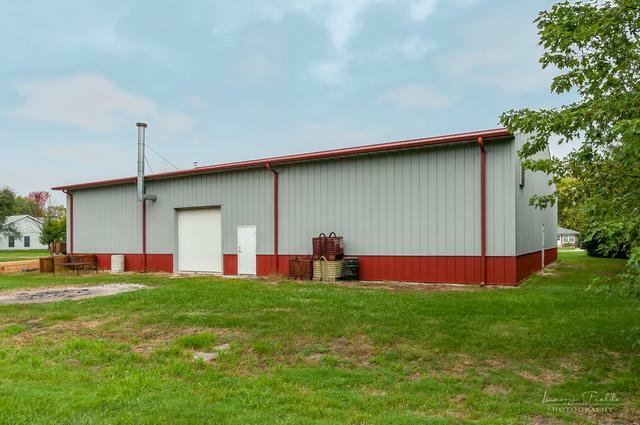 , The balance is heated shop and work areas. Built in three stages a 40x60, a 20X60 and the newest section of 63X80. 400 amp, 3 phase electric. Forced air heat and central air in the office spaces. The rest is heated by gas modines. 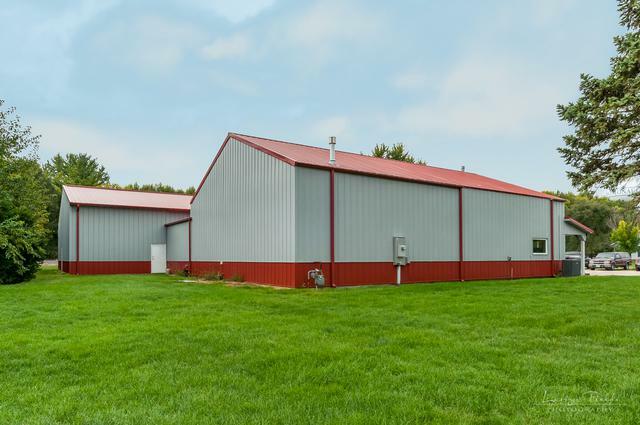 Entire building is steel siding for low maintenance. 16'x12 door and 2 10"x12" overheads. Large parking lot and room for expansion. A rare opportunity in this area to purchase such a great building with so many potential uses and in excellent condition.